Enteris BioPharma offers oral drug delivery of peptides including BCS Class II, Class III and Class IV compounds in an enteric-coated tablet. 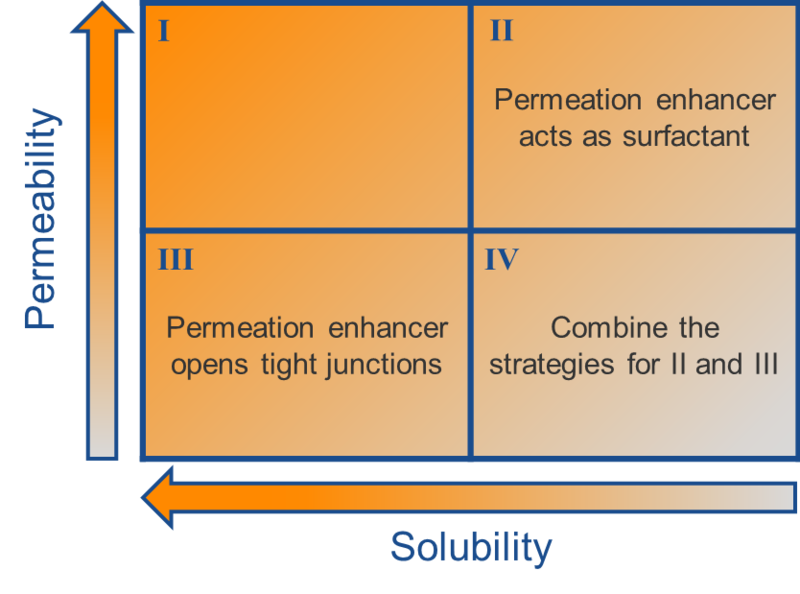 Advanced oral delivery of peptides and small molecules present complex challenges regarding solubility and permeability. Enteris BioPharma offers a proven solution with our innovative oral drug delivery technology, Peptelligence®. Peptelligence® utilizes a unique multifaceted approach to increase the solubility and absorption of peptides and small molecules, while reducing variability and food effects. Enteris has demonstrated positive results in several clinical studies, including pivotal Phase 3 trials. As a true full-service partner of choice, Enteris BioPharma is uniquely qualified to provide integrated support from the earliest stages of research through late stage clinical trials.